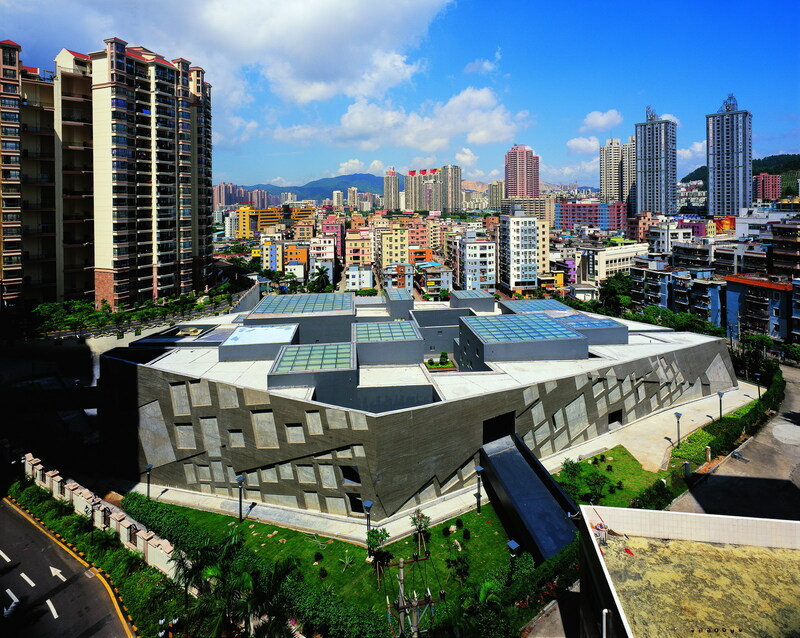 Dafen Art Gallery by Urbanus is located at the Dafen Oil Painting Village in Shenzhen, China. 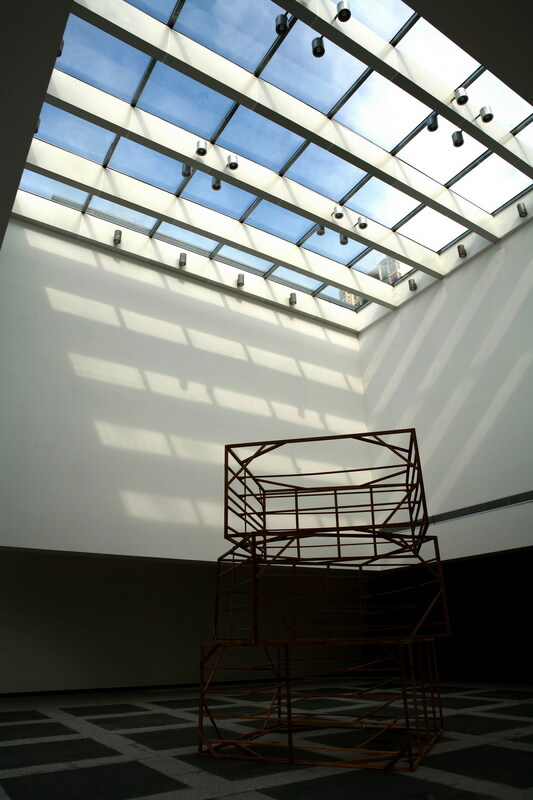 The Dafen Art Gallery is built in the most unlikely of places, within a commercial and residential part of the city. 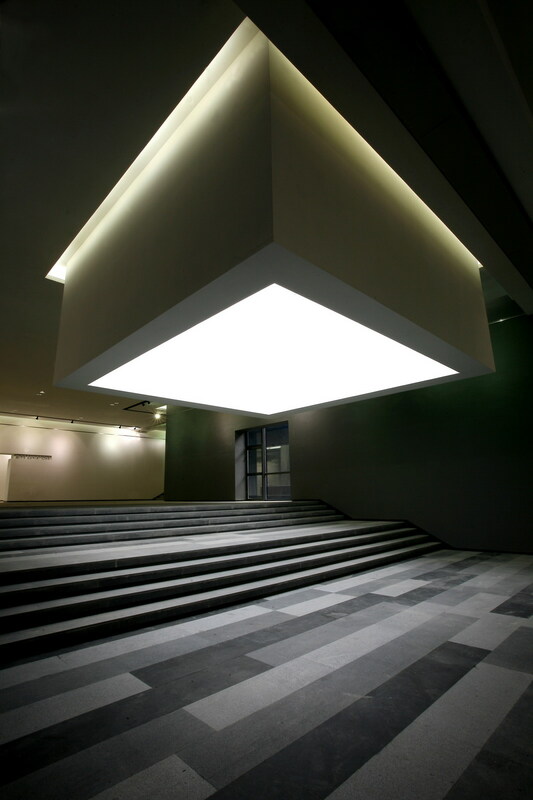 The objective of the gallery is to combine culture and commerce with everyday life. 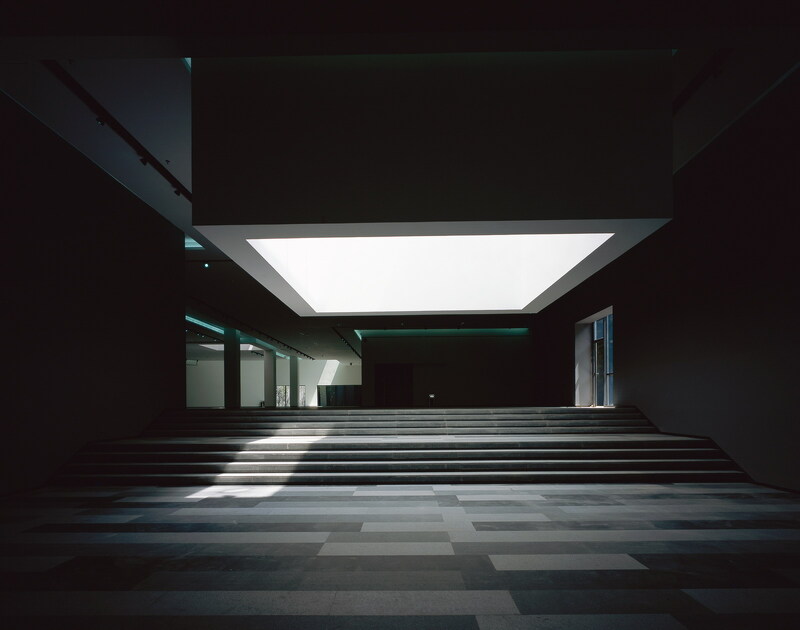 The Gallery was commissioned by the state in recognition of the commercial value of cultural production. 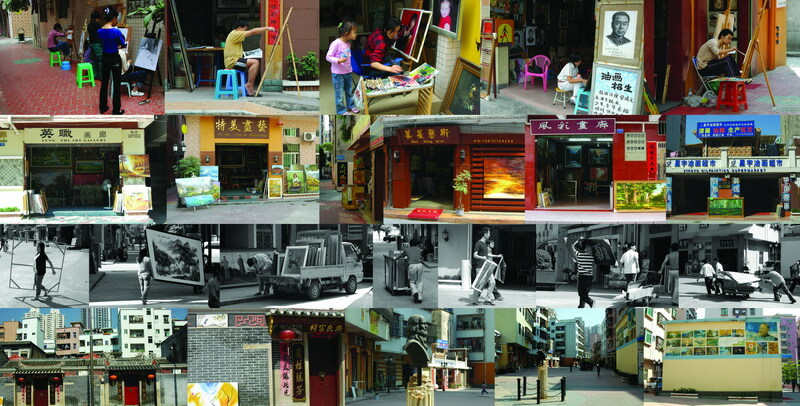 The Dafen Artist Village, famous for its small galleries that produce replicas of oil paintings, generates billions in revenue a year through the export of its products internationally. 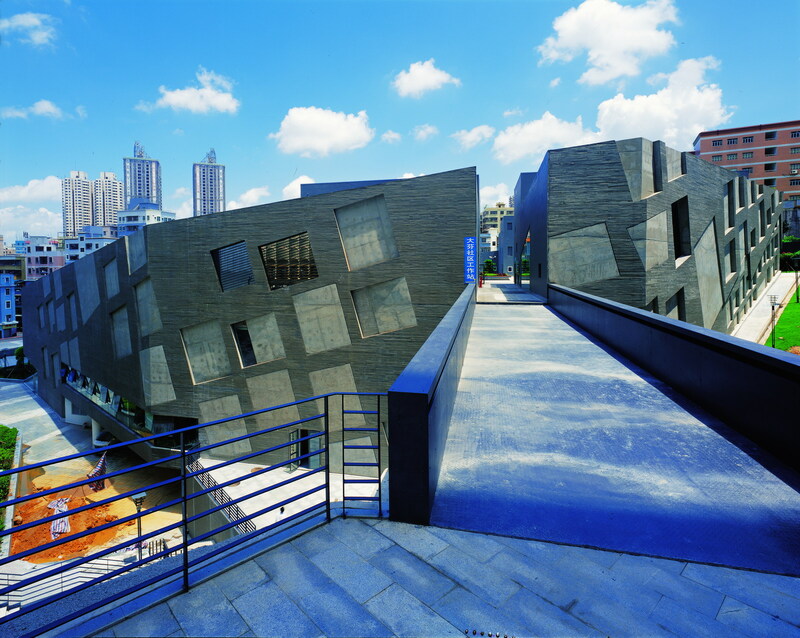 The Gallery is to tap onto the synergy of the village and to become a new cultural centre that allows for the co-existence of high and low art, where exhibition and trade occur simultaneously. 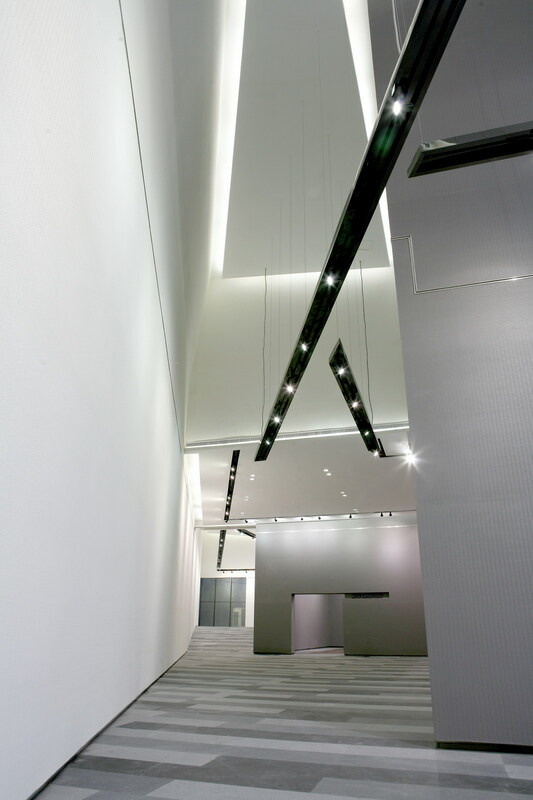 In order to achieve this, the connection of the Gallery to its surroundings is of utmost importance. Different pathways at different levels were designed to channel people into the site. Plaza spaces were also created in front of the gallery for vendors of oil painting replicas to exhibit and sell their artworks. 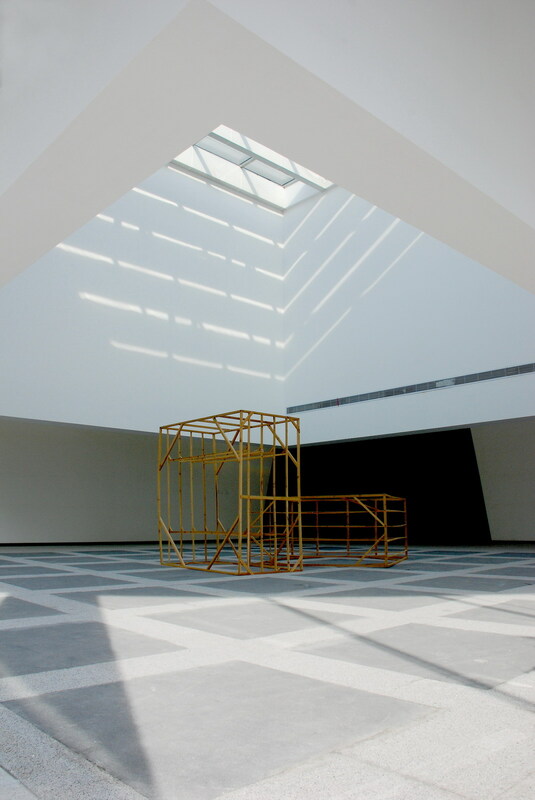 Besides exhibition spaces, there are also studios spaces for rent within the gallery complex. 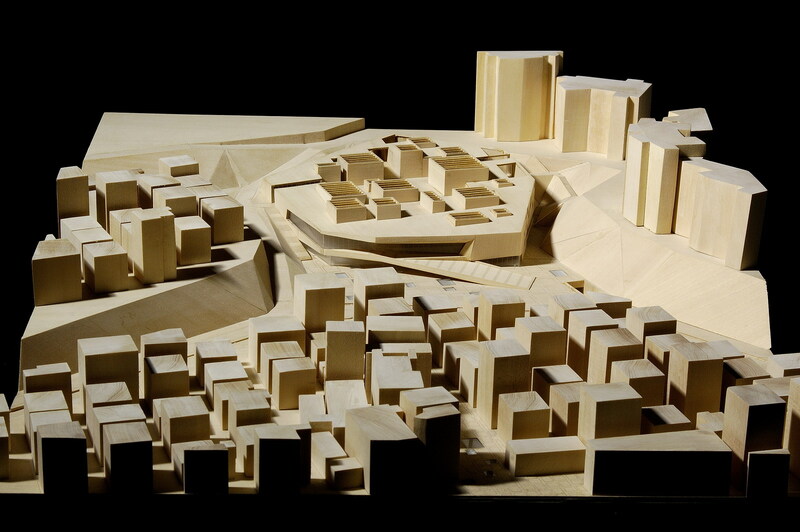 Urbanus is a architecture and urban design practice with offices in Shenzhen and Beijing. 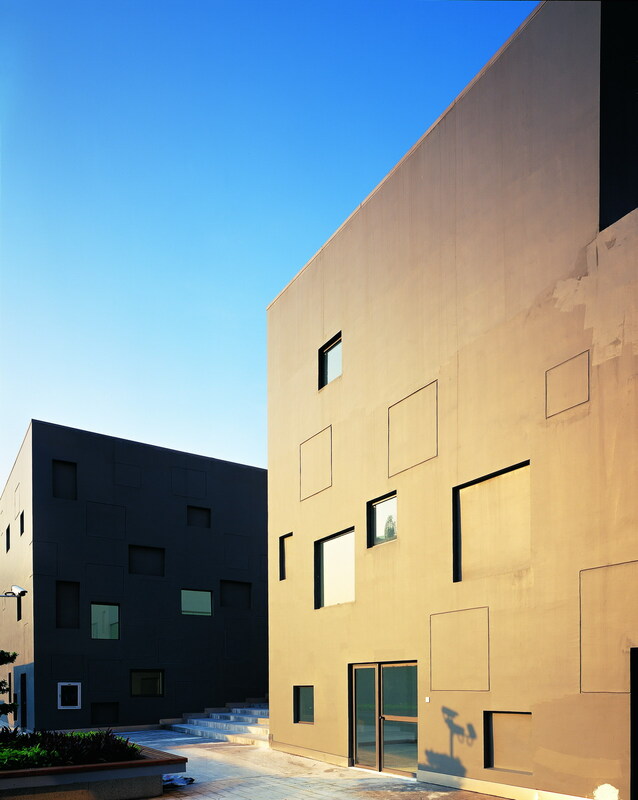 The firm’s works have been featured in publications such as Abitare, a+u, and Domus. This entry was posted in Architecture, Commercial, Cultural, Urbanism and tagged China, Dafen Oil Painting Village, Urbanus by L. Bookmark the permalink.